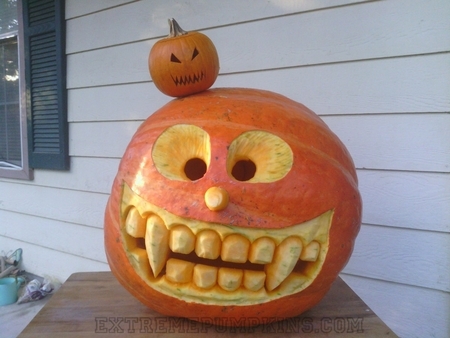 I love the crazy eyes on this pumpkin. I don't believe I have seen this technique yet. I'll be copying it for sure!